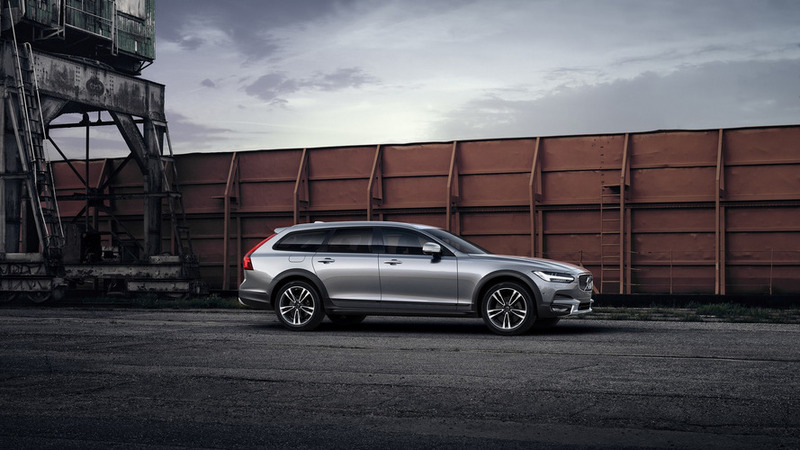 More power and faster gear shifts for the all-new Swedish crossover. 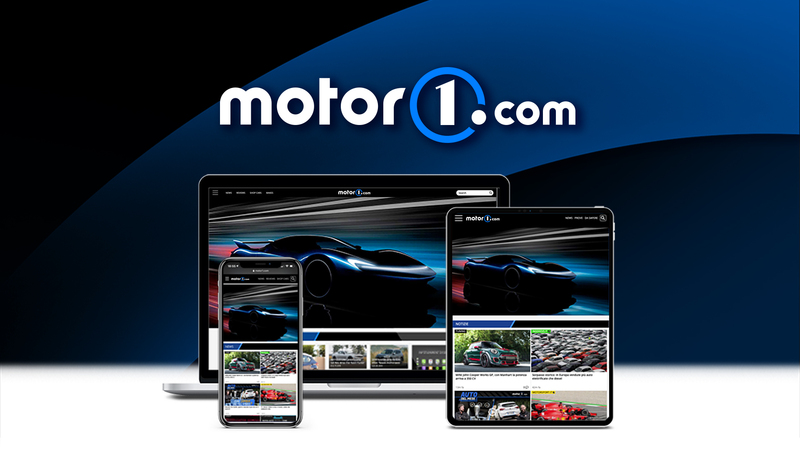 A historic milestone for the 21-year-old performance division. 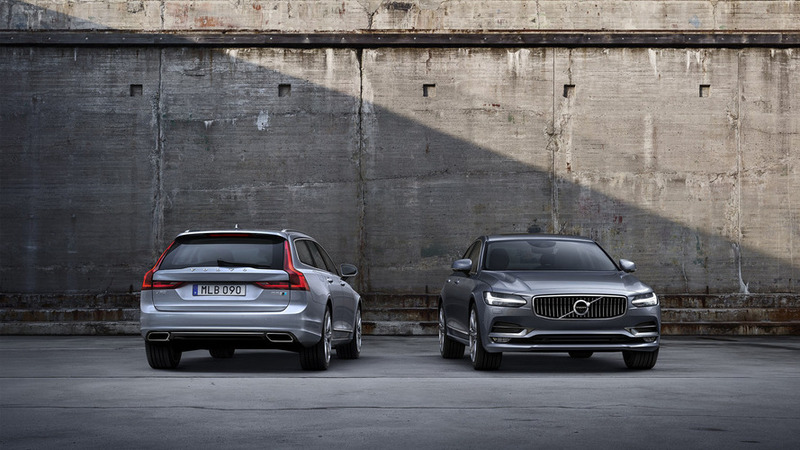 After the XC90, S90, and V90, time has come for another new Volvo to receive the Polestar treatment. 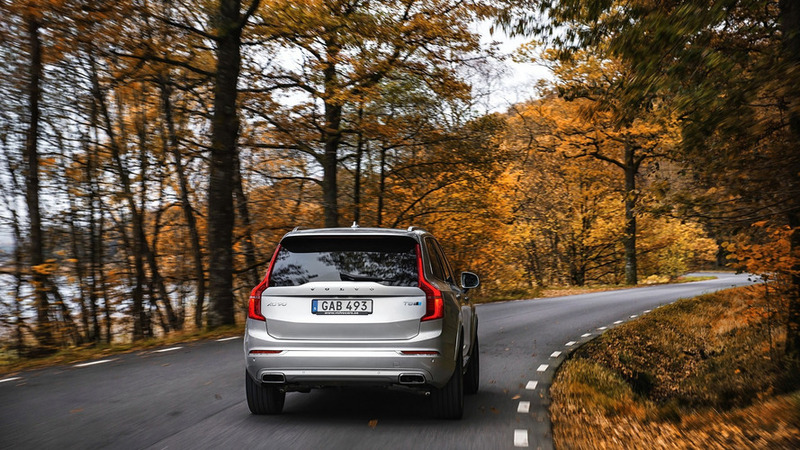 Volvo's flagship SUV in the range-topping T8 version runs to 62 mph (100 kph) in five and a half seconds. 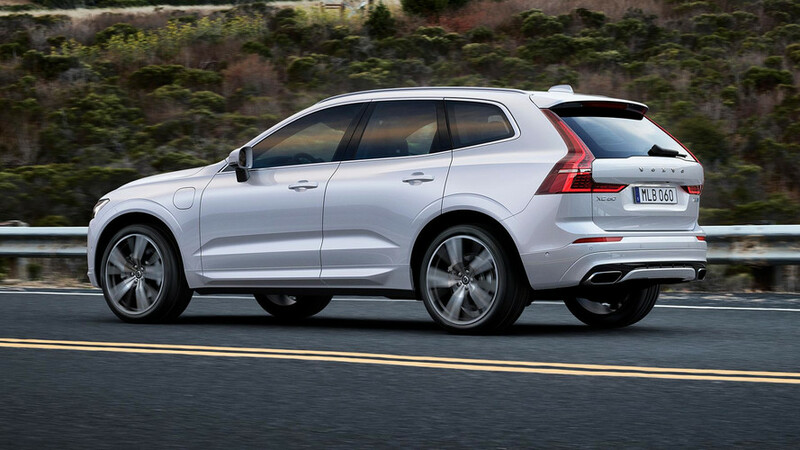 The Swedish brand's in-house tuner increases mid-range muscle for easier highway passing. 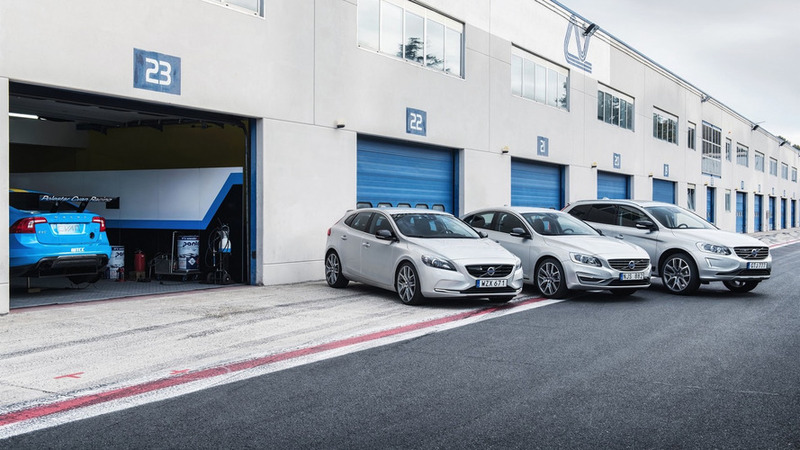 Volvo and Polestar have announced plans to offer an assortment of performance parts for the V40, V60, S60, and XC60. 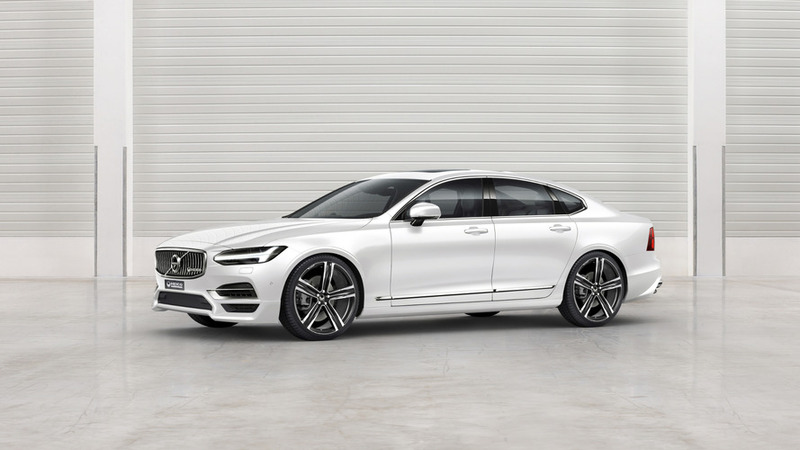 Designed to increase performance and handling, the Polestar Performance Parts range will consist of interior and exterior styling tweaks, chassis components, and sports exhaust systems. 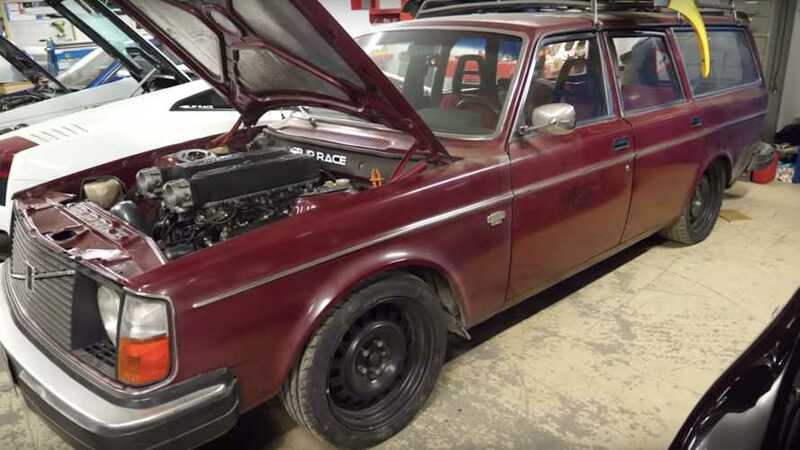 The companies were tight-lipped on specifics but the images suggest owners will be able to buy sport springs, black mirror caps, rear spoilers, and special alloy wheels. 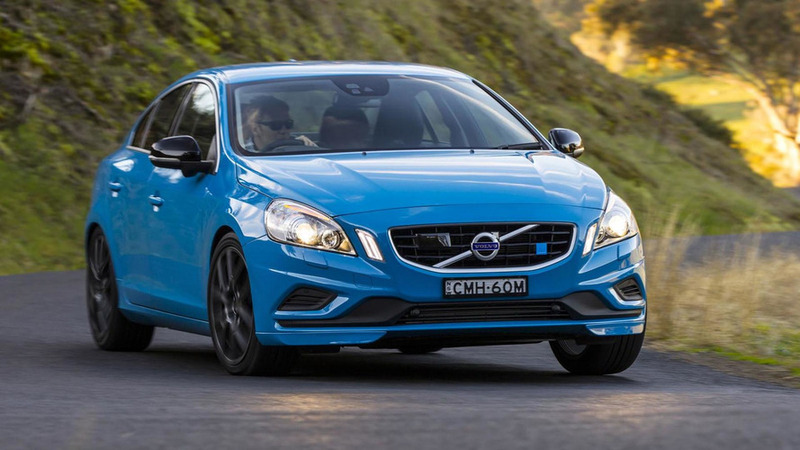 Customers can also expect to see alloy pedals, special sill plates, and a Polestar-branded shifter. 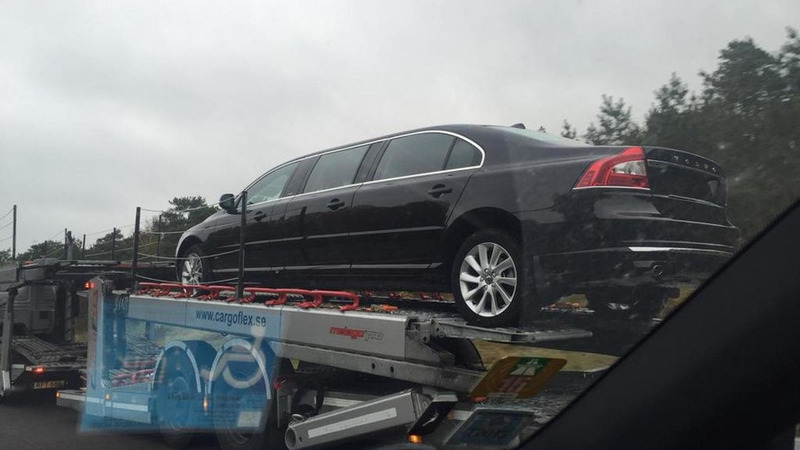 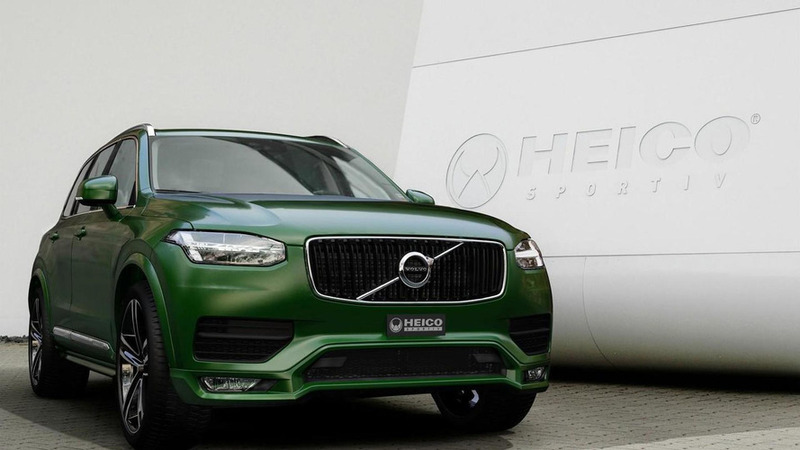 Heico Sportiv is previewing their cosmetic kit for the second generation Volvo XC90. 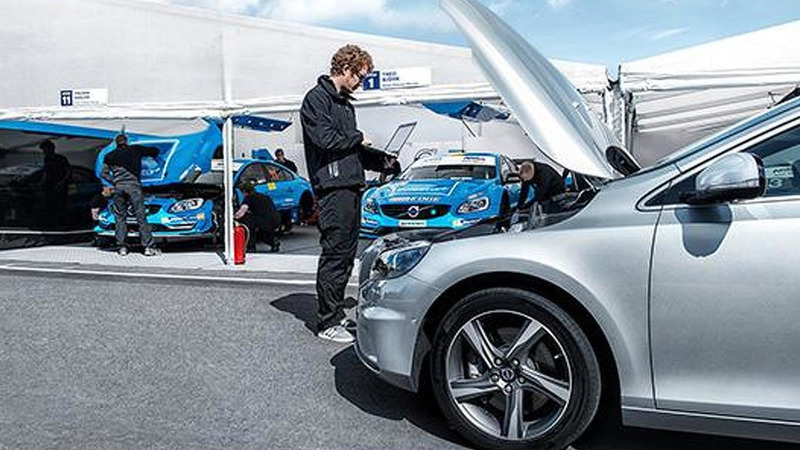 Polestar is introducing their Performance Optimization program tailored to Volvo's Drive-E engines. 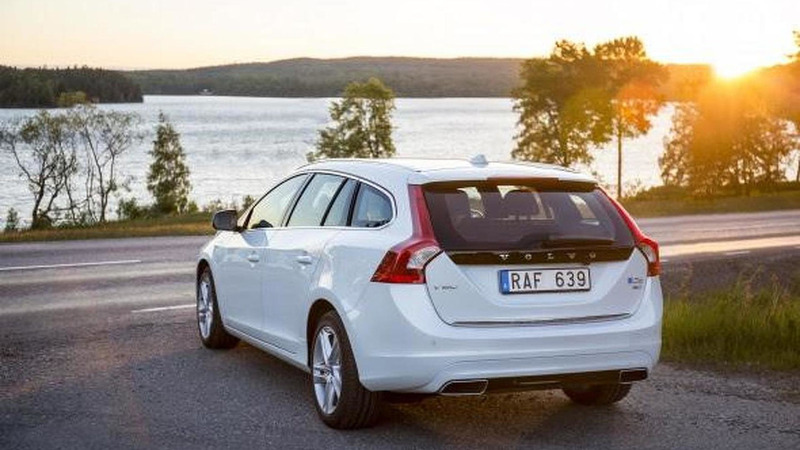 Polestar has announced availability of a power upgrade for the Volvo V60 D6 Plug-in Hybrid. 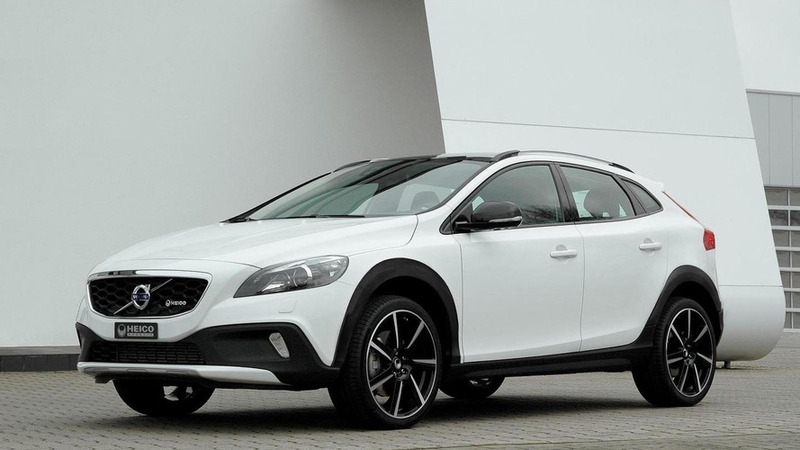 Heico Sportiv has introduced their new tuning program for the Volvo V40 Cross Country. 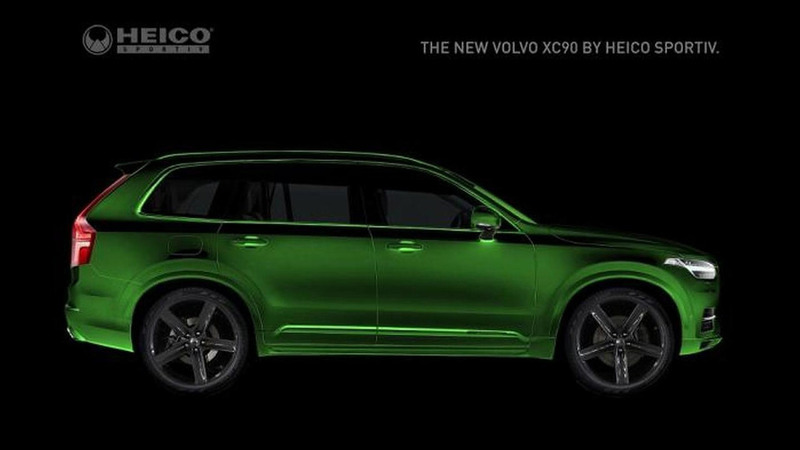 It includes engine upgrades and off-road styling tweaks. 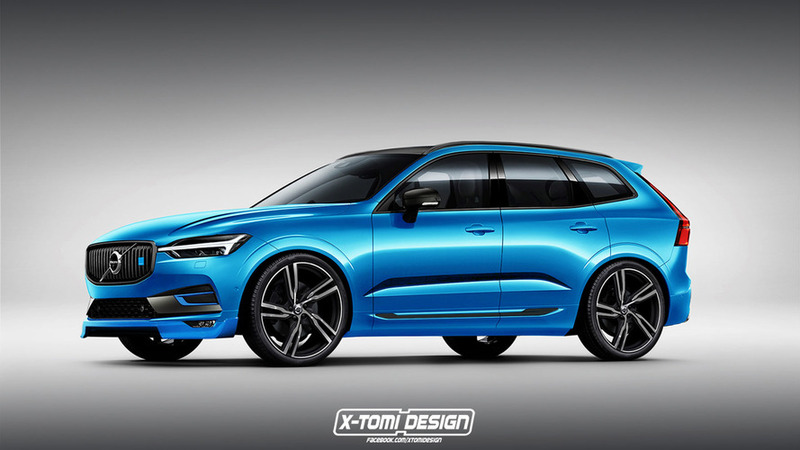 Polestar's chief Hans Baath has shed some light about the company's upcoming Volvo-based products. 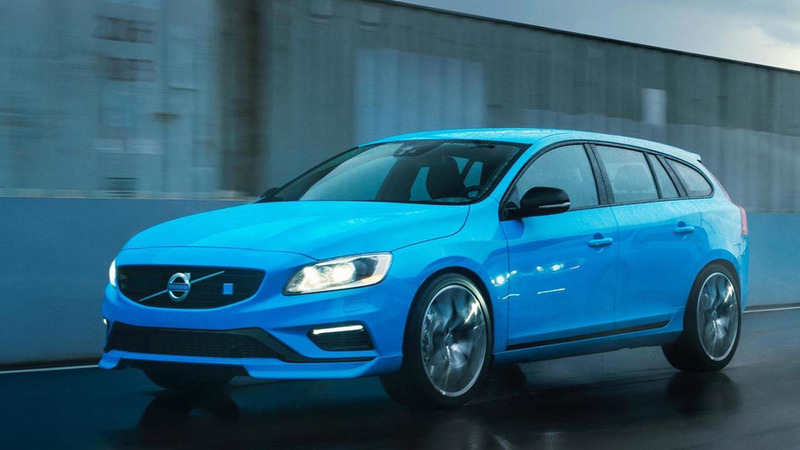 After a couple of inconclusive teasers, Polestar has finally revealed the identity of its new hot Volvo, the V60. 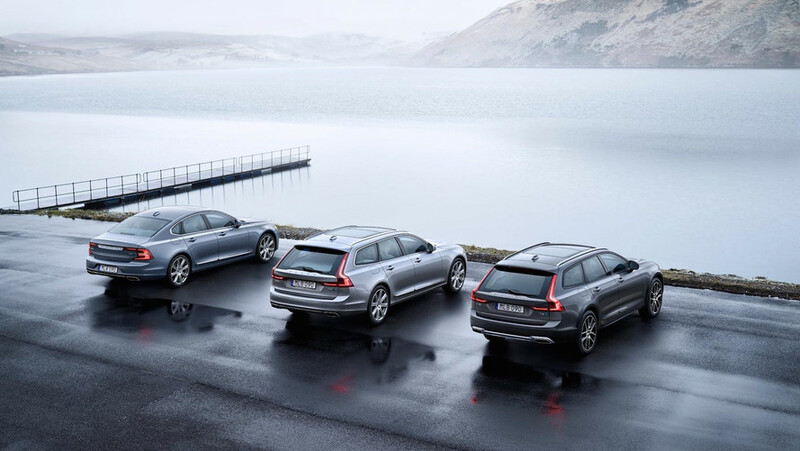 Polestar has released an inconclusive teaser video for an upcoming hot Volvo which will be revealed in full on November 26.